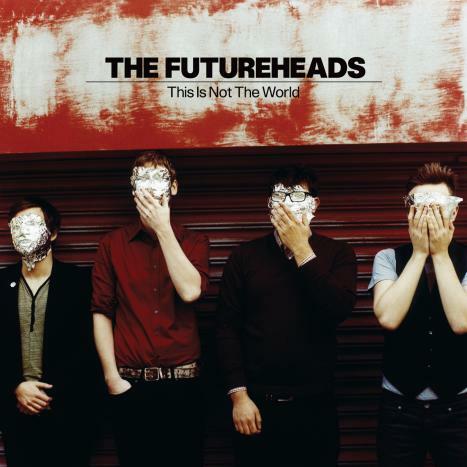 My sympathy for The Futureheads grew through interviews all telling how a (very) promising band gets dropped by music company, decides not to give in, remains true. And delivers a great album. So I got out to get This Is Not The World. Asked myself Will the heads of the future be foilish? to find that this is only the beginning of my twist. A real ENERGY boost of pointy pop against an (old) wave background and flashing riffs. From the slipstream of Franz Ferdinand and Kaizer Chiefs this band has grown an identity! My legs respond in a curious way. Is this… dancing? 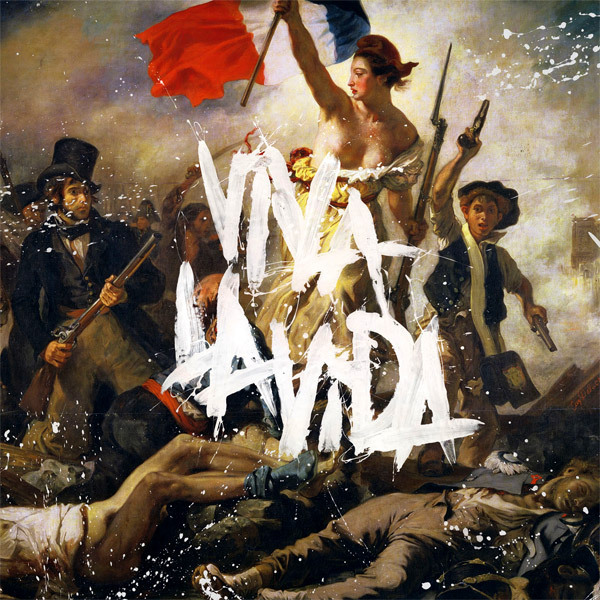 Also got fascinated by Coldplay‘s complete Vision on Design for Viva La Vida or Death and All His Friends (from album to clothes). Natural fan of epic, it still took extended sound(scapes) and more reserved vocals to finally convince me. And the ambitious title of course (kinda reminds of Mellon Collie and the Infinite Sadness). And, yes, I finally bought my first Coldplay. And did not regret. The album is absolutely brilliant in its (U2-esque) Grandeur (those backing choirs and guitar sweeps). Now here’s an honest and emotional stadion band. 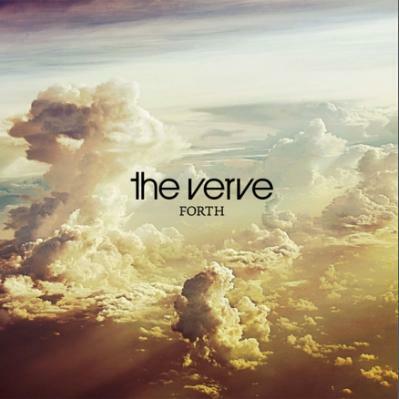 Forth by The Verve starts strong, but culminates too soon with the samplistic, majestic Love Is Noise. I miss emotional urgency, drama, sharp lyrics. It’s a long jam-trance experience, lots of epic weeping, too freestylish. But… predictable after the Thaw Sessions. And still, I’ve fallen deeply in love with it. The album won’t let me go somehow (if I keep skipping “Numbness”). Must be Magic.